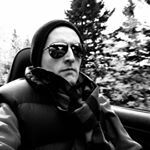 There’s nothing that more quickly sets the American automotive enthusiast press’s hearts pounding than a diesel engine. Pair that diesel engine with the mainstream American automotive market’s favourite vehicle – the Ford F-150 – and the media at large is likely to quickly fall in love. In a regular Ford F-150 SuperCrew Lariat – regular customers can’t get the diesel in lesser trims – the 3.0-liter is $4,000 more costly than the 2.7-liter EcoBoost V6, $3,000 pricier than the 5.0-liter Coyote V8, and $2,400 more expensive than the former range-topping 3.5-liter EcBoost V6, an engine that can tow more than the diesel while touting 230 additional lb-ft of torque. Will you get all that money back from diesel fuel savings? That depends: do you plan on keeping it, well, forever? Let’s use the 3.5-liter EcoBoost V6 as the comparable engine. While efficiency-focused customers will be drawn to the 2.7-liter turbo six, the 3.5’s outrageous torque and towing focus, plus its premium nature, make it a more suitable rival for the new diesel. In a 4×4 SuperCrew, the big EcoBoost is rated at 17 miles per gallon in the city, 23 mpg on the highway, and 19 mpg combined. 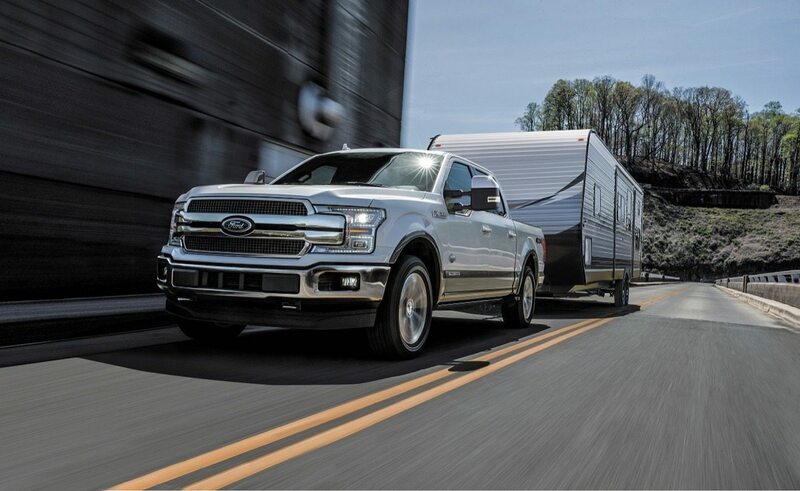 With 125 fewer ponies, 30 fewer lb-ft of torque, and a couple thousand fewer pounds of towing capacity (depending on configuration), the 4×4 SuperCrew Power Stroke is rated at 20 mpg in the city, 25 mpg in the city, for 22 miles per gallon combined. That’s amazing fuel economy for a full-size pickup truck, but remember, it’s going to cost you $2,400 extra. Using pickup-truck-happy Dallas, Texas, as a fuel cost test bed, and considering a driver who travels a hefty 20,000 miles per year in mixed driving, the F-150 EcoBoost will consume 1,053 litres of gasoline at $2.45/gallon. That’s $2,579 per year. The Power Stroke owner, on the other hand, will need 909 gallons of fuel at $2.58/gallon. That’s $2,345 per year. A $234 difference is not the savings of which diesel dreams are ignited. The $2,400 premium will take 10 years (and three months) to cancel out. 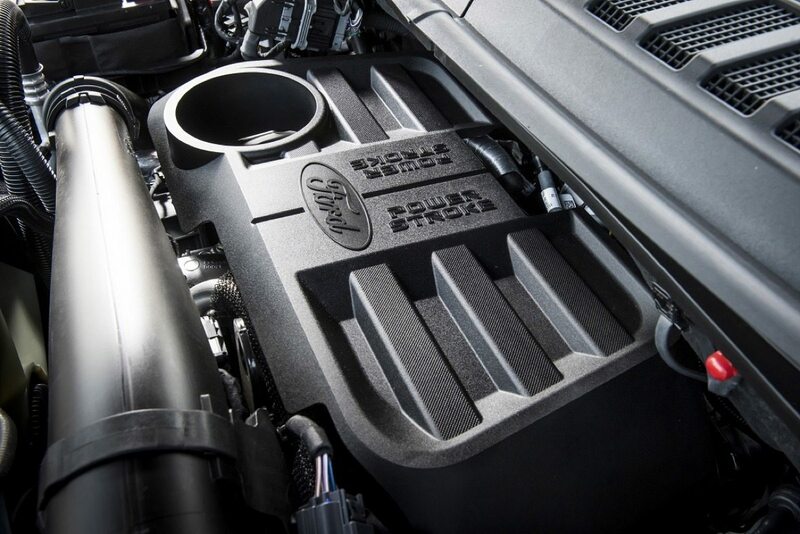 Granted, higher resale value could potentially work in the diesel’s favour, but higher long-term maintenance costs could conversely work against the Power Stroke. If the diesel delivered some other advantage, whether it be greater towing capacity or more straight-line punch, perhaps there’d be an argument to make outside of the paltry fuel economy equation. Unfortunately, the diesel argument doesn’t hold up precisely because Ford has done such a good job of improving the efficiency of its gas-powered pickups. If overall cost savings are a must, consider the F-150’s 2.7-liter EcoBoost instead. It’ll save you $4,000 at the start and only cost an extra – wait for it – $12 more per year to fuel. It might not take forever to make up that difference. But in pickup truck years, 333 years is pretty stinking’ close to forever. Ford’s own engines aren’t the only competitors for the Power Stroke. The new 2019 Ram 1500 will welcome back its EcoDiesel in the near future, an event that will closely coincide with the launch of a diesel-powered Chevrolet Silverado.